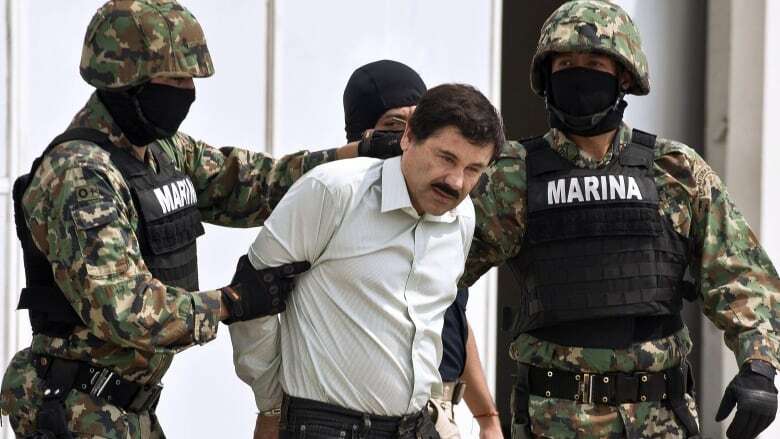 He is accused of having a hand in dozens of murders, of using his drug cartel to smuggle more than 200 tonnes of cocaine into the United States, even pulling off running the massive operation from behind bars. That's when he wasn't busy escaping from jail — twice. In his way now is a lineup of government witnesses who survived the wave of violence and are expected to give details about the ruthless way he kept power for 20 years in the cutthroat world of international drug trafficking. The defence says the witnesses are the true bad guys whose testimony shouldn't be trusted. 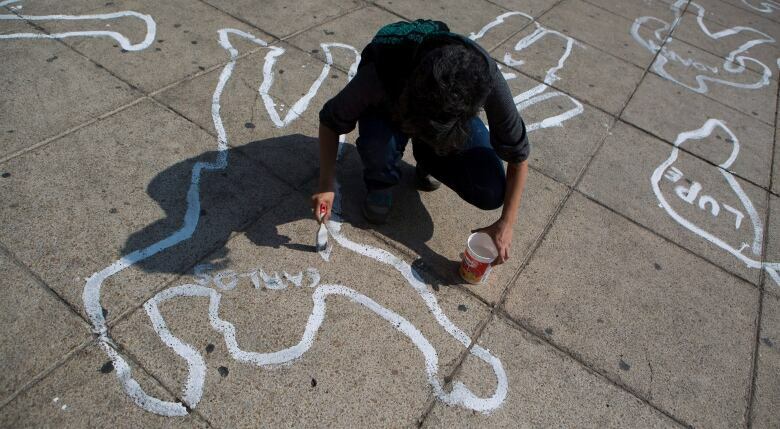 The names of the witnesses have been blacked out on court documents, with prosecutors saying their identities need to be protected because their co-operation could put them in the crosshairs of a vengeful cartel. According to court papers, some are being held in special jail units for their protection, while others are in witness protection programs. The list of people who could turn up on the witness stand is long. Two standout possibilities are twin brothers Pedro and Margarito Flores, former Chicago-based narcotics wholesalers who did business with Guzman before their arrest in 2008. They agreed to co-operate and record phone conversations with Guzman about the size of shipments smuggled on boats and airplanes. 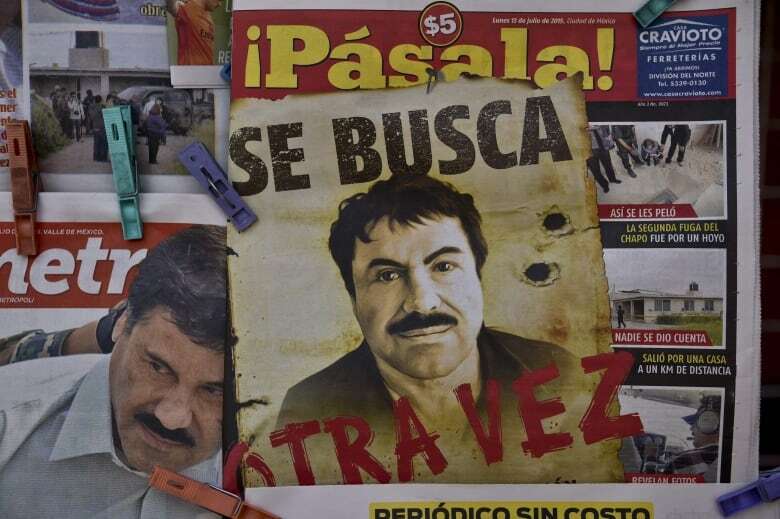 Central to that calculation was Guzman's history of giving directions to his lieutenants from Mexican jails and credentials as a two-time escapee there. The second time was via a 1.6 kilometre-long tunnel dug to the shower in his cell. There's now speculation that a special cell for Guzman has been set up in the bowels of the courthouse where he will spend the nights after his days in court.